All of our attempts to find the historical backgrounds to texts have led us to believe that we have "figured out" the Bible. 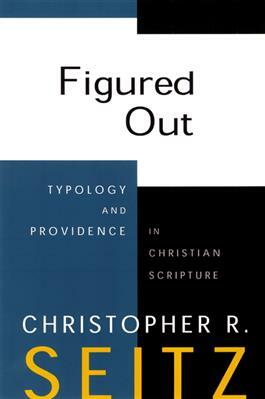 Steering a course between modernity's obsession with historical readings and fundamentalism's compulsion for ahistorical readings, Christopher Seitz recovers a figural/typological approach to both the Old and New Testament that shapes a theological understanding of Scripture. Figured Out examines the loss of figural assumptions and models another way forward.